Today’s world is constantly evolving – the art fair experience must keep pace in order to attract new collectors. IFAE, the organizer of ArtPalmBeach, has been a pioneer in art fairs from its beginnings in Florida in 1991 and Art Asia Hong Kong in 1992. IFAE has presented dynamic and exciting fairs with the world’s best dealers. Collectors were drawn to these new events and dealers prospered each year. 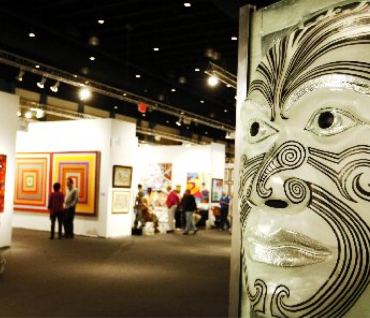 Over the last two decades most fairs unfortunately have remained repetitive in format, dealers, and even artwork making them less and less attractive to the next generation of collectors. Join us in the Palm Beaches in 2018 for an exciting, entirely new art fair experience.